Every opportunity I get I am promoting a book for my congregation to read to compliment their daily bible reading and preaching series I’m currently preaching. In February, we will be completing “The Rebels Guide to Joy” series on the letter of Philippians. 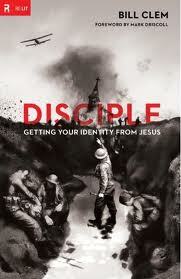 This is the best series we have done yet and to compliment the series I will promote, before I preach, a book (in this case “Disciple” by Bill Clem), which I’ve previously read, checked out and believe will help the congregation go deeper in their understanding of a topic I want them to understand and outwork. Bible reading should be the staple diet of the Christian but book reading should compliment your daily devotions. Now there are lots of books out there and not every book in your Christian bookstore is gospel or helpful or should be read. BUT without a weekly, should I say, daily commitment to reading good books, you will miss out on the wisdom and insight gleaned from those who have gone before you and studied their subject a lot more in depth than you probably have. 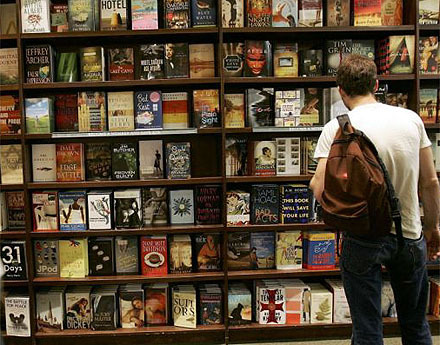 Without reading books, your thinking becomes narrow and you begin to think your ideas are the best and brightest. Naive indeed. Unfortunately, we have become so visual in our learning that we have replaced the book for the screen. The screen has become our final authority, whereas, yesteryear, the text was. For me, I get up at 5am most mornings and read for about an hour on a particular topic, and this would include, blogs and web articles that inform me on my subject matter. I study and preach the bible for a living and so 2 days a week (Wed & Fri) I’m in the study and preparing sermons and training sessions for my leaders or conferences coming up. I wasn’t always like this. In High School, I didn’t read as much as I should have (too much of sports jock) but in the year 2000 when I answered the call to ministry, something came over me and I just started reading voraciously. Since then I must have read over 500 books and built up a stockpile of words, ideas and, yes, receipts (much to my wife’s pain). You should see my library in my study, I could start charging a fee for people to join up and use it as a library… hang on a second… my wife will be happy. Read widely and on different topics including: Theology, Leadership, Culture, Discipleship, Spiritual Disciplines, Gods Guidance, Current News, Your spiritual gifts, Biographies, Autobiographies, etc… the list goes on. 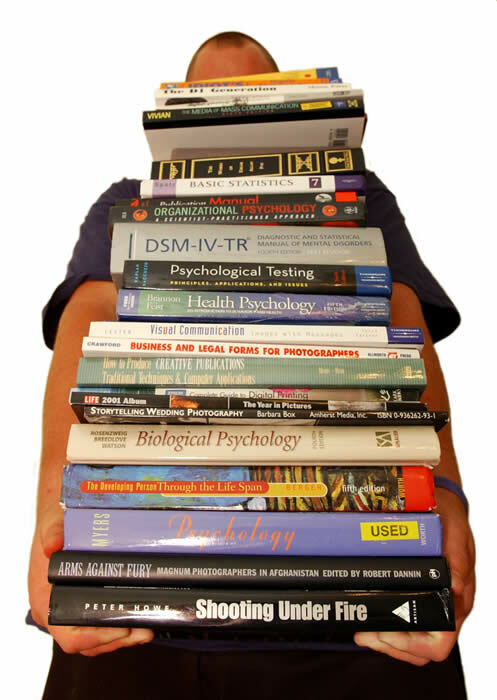 (To help you with this I will include on my site a recommended reading list. For now follow along with me on what I’m reading). 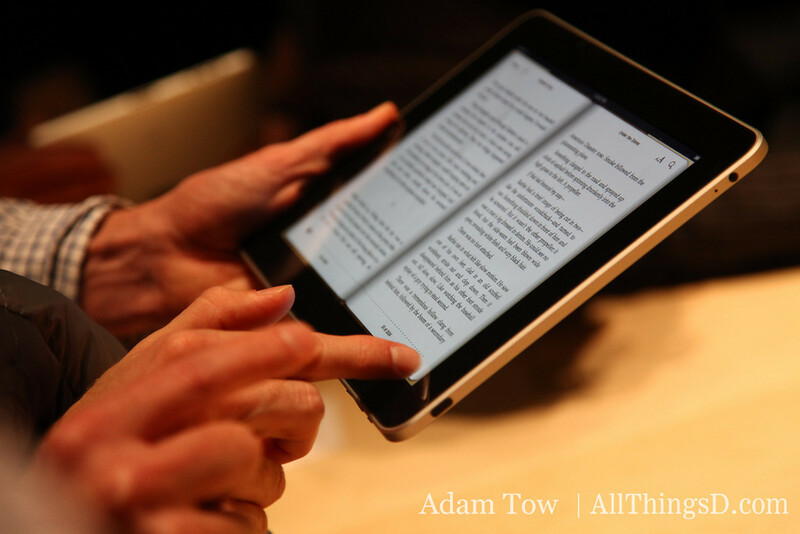 Purchasing an iPad is a great investment as you can download Ebooks and read them wherever you are. I was at the doctors surgery today for a minor check up and was reading from my iPad. Not only did I utilize the waiting time well… I also felt very cool. Whatever you do and wherever you go always remember to be packing a book.